During the first days back this year we spent some time reflecting on selected Elements of the Teaching for Effective Learning Framework (TfEL). This document will be needed during the term so that we can complete the reflection process. 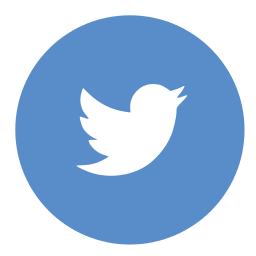 With professional development meetings occurring at the moment and teachers considering the focus for their first classroom observation it is important that we reflect on our teaching through the TfEL document. It may be useful to try and link our reflections with the four observation proformas. 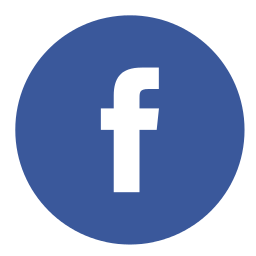 This may help teachers to select which observation proforma will best suit their professional development needs. Because we are required to complete a minimum of four observations it could be beneficial to stick with the same observation focus across all observations to get a deeper understanding of this area. Any feedback on these proformas would be most welcome, particularly the guiding questions that assist the observer. It is important that we complete our TfEL reflections during term 1. The understanding we gain about our teaching through these reflections should help guide part or all of our professional development for the remainder of the year. There will be time in week 5 (early closure) and week 8 (staff meeting) to allow this to happen. 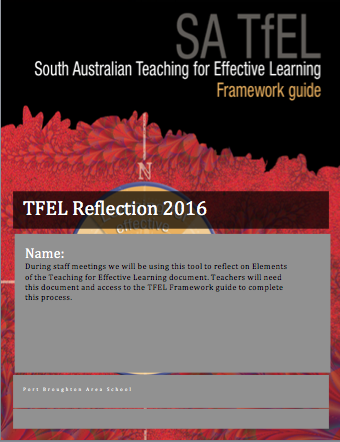 Click on the image below to access the TfEL Reflection booklet. Continuing to develop our understanding of the TfEL Framework and understanding how it can assist us with developing our teaching practice is an important part of our roles as teachers. 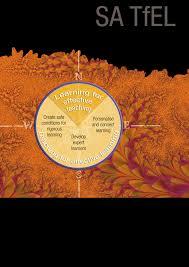 This entry was posted in Pedagogy, Professional Learning, Tfel and tagged Classroom observation, TfEL.